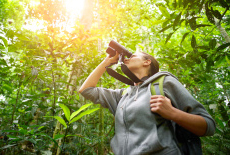 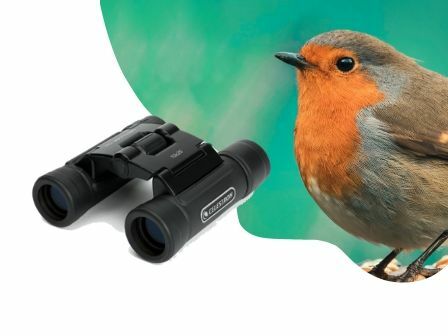 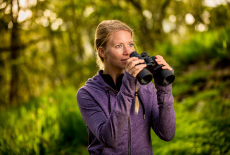 Birdwatchers need binoculars that are lightweight, compact and even waterproof, choose from a wide range of magnifications. 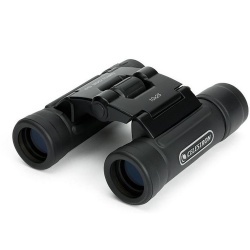 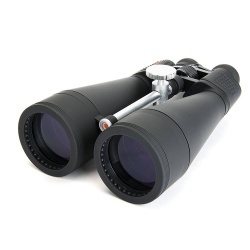 Ideal for travel or the outdoor enthusiast or just as a second pair of compact binoculars, great selection and wide price range. 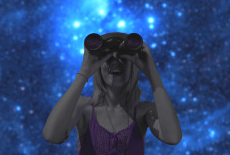 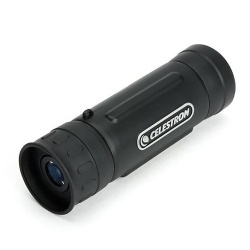 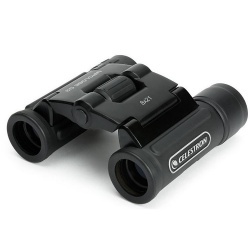 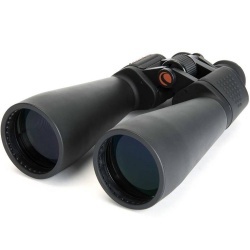 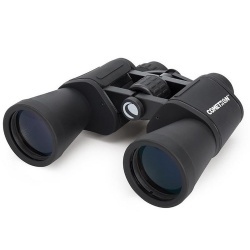 The superb Celestron Skymaster range are specially engineered high performance BAK-4 prism astronomy binoculars.